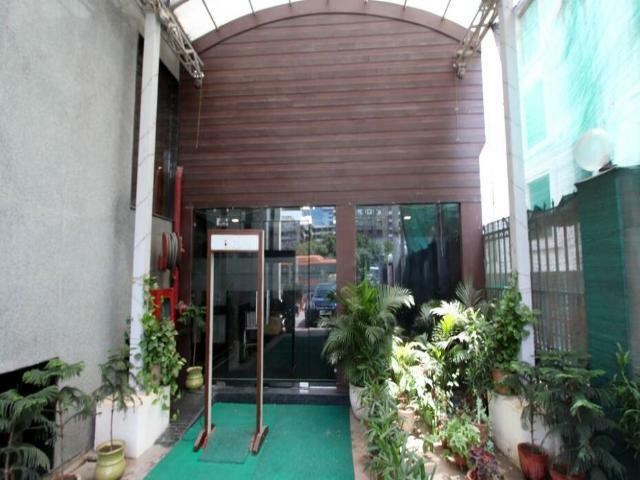 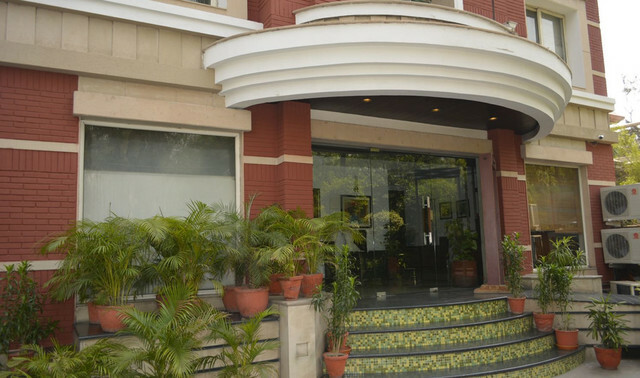 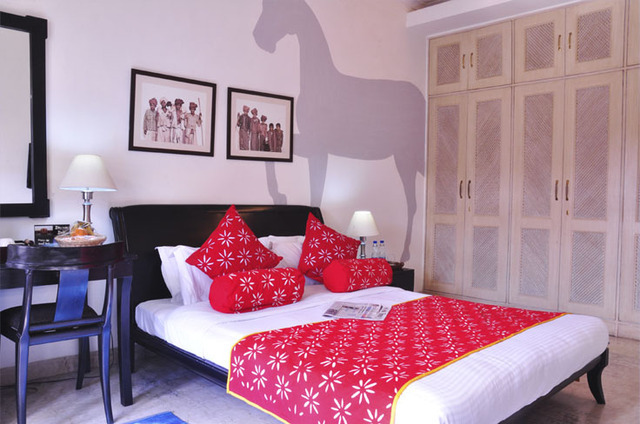 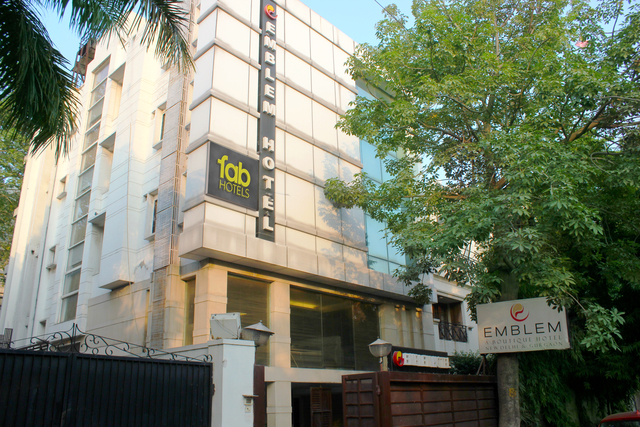 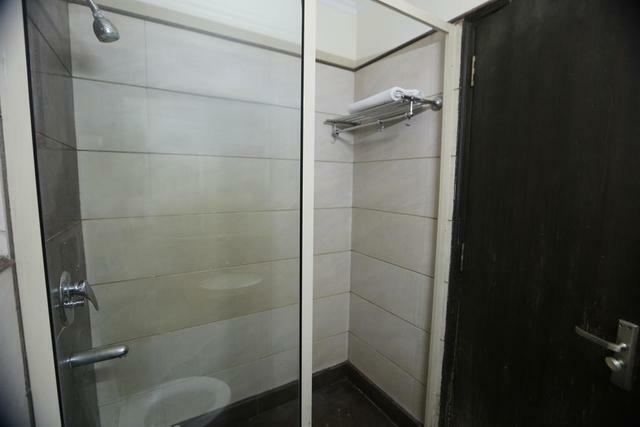 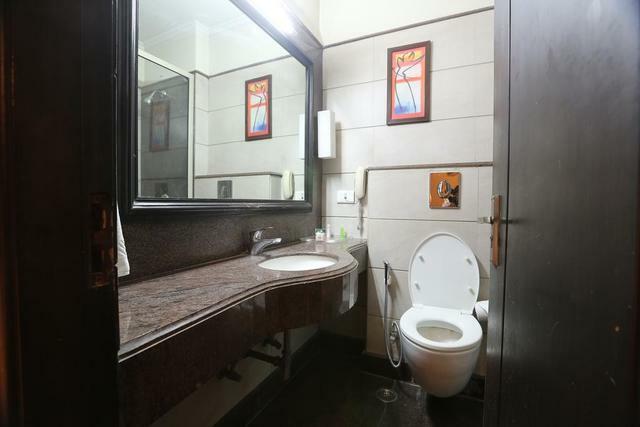 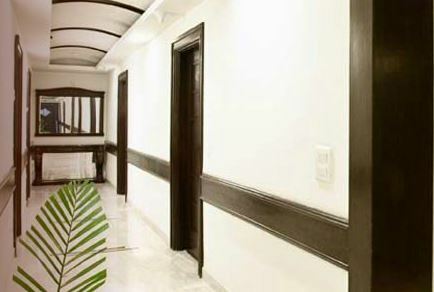 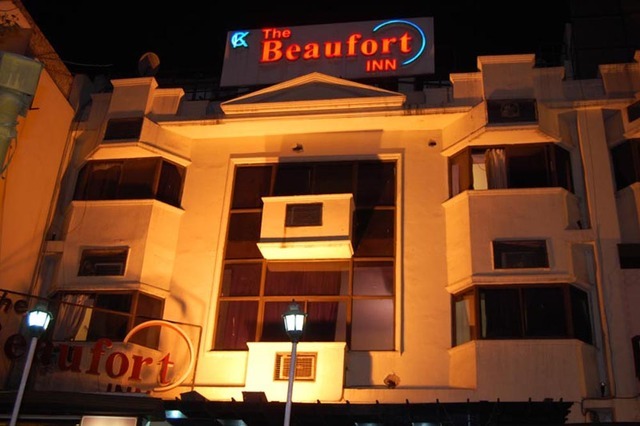 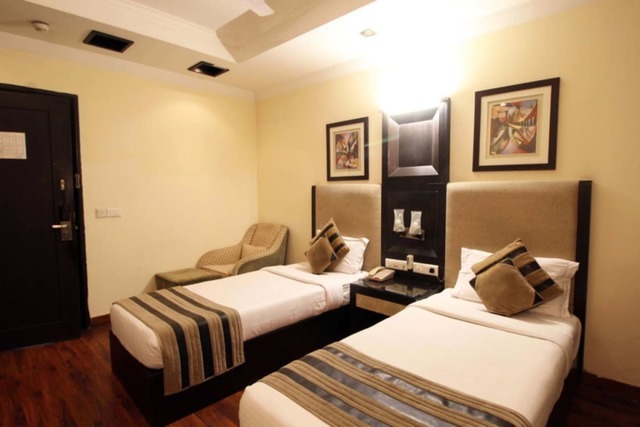 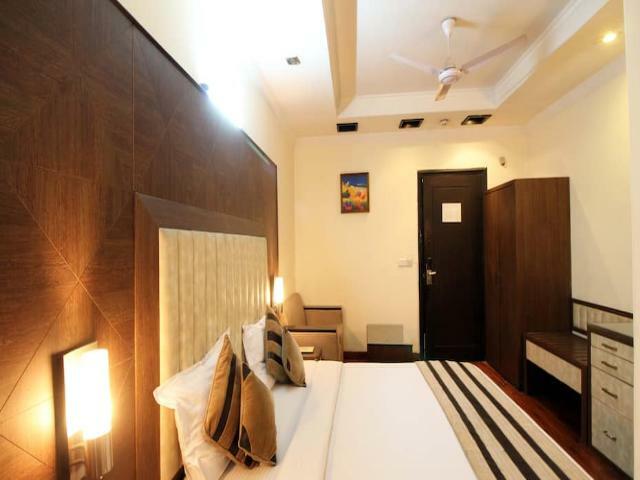 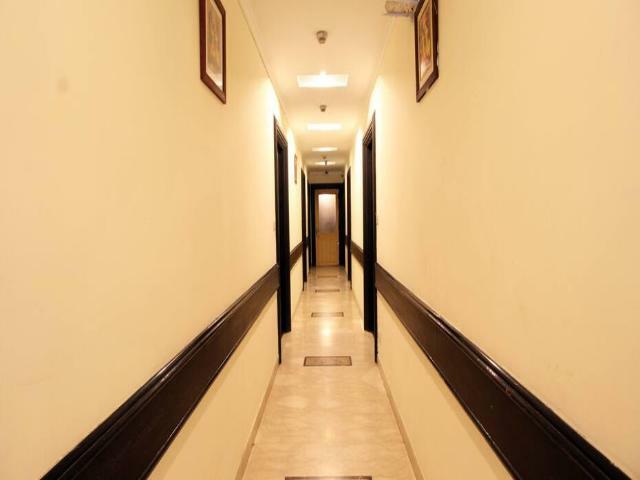 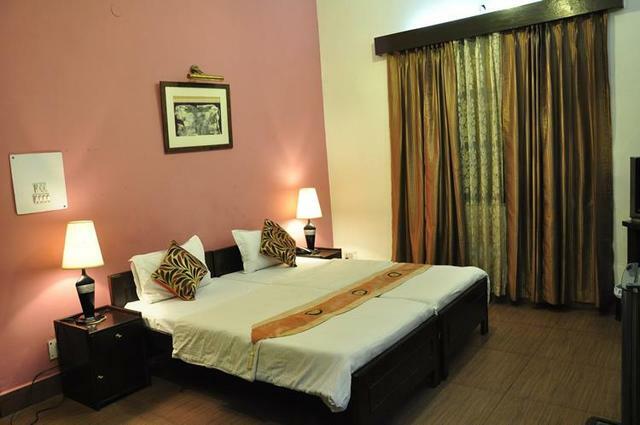 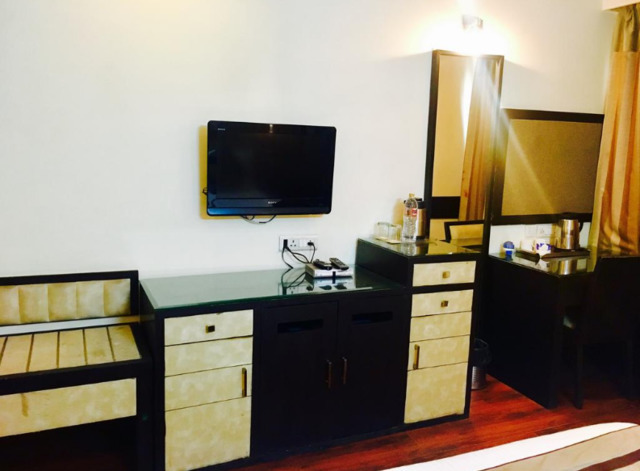 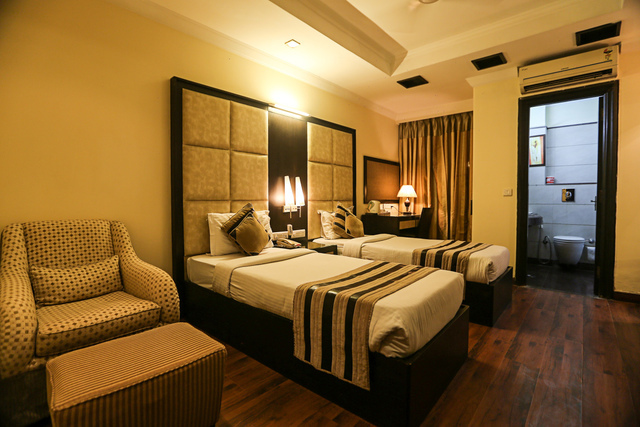 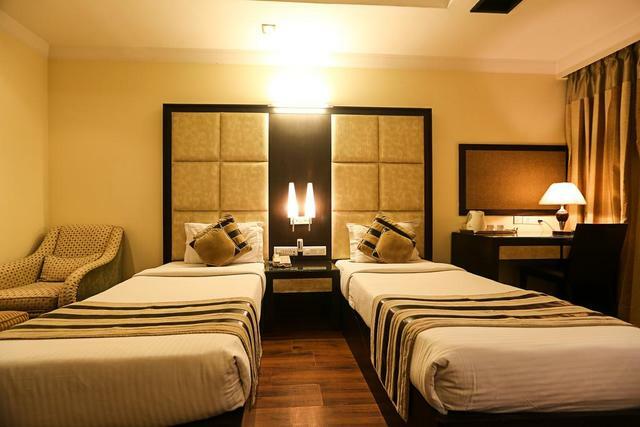 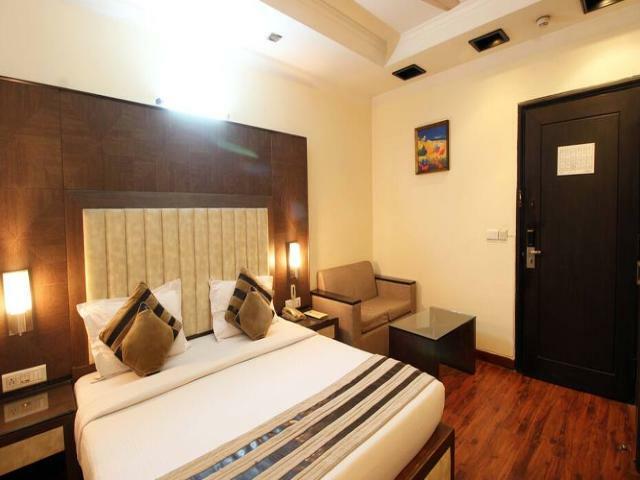 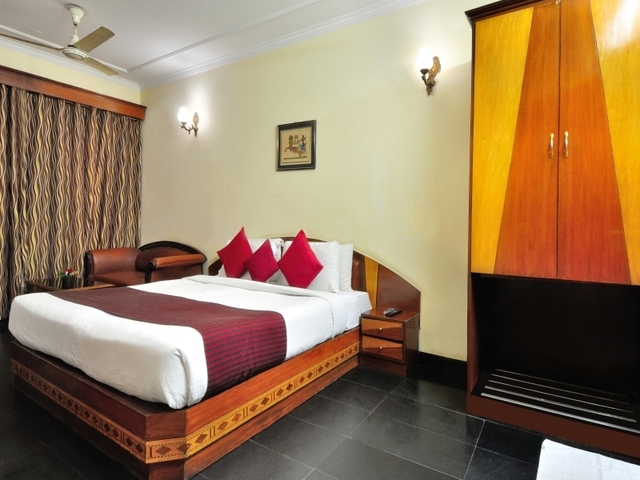 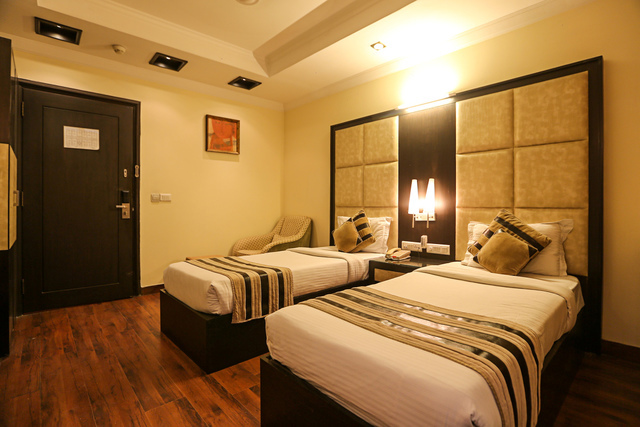 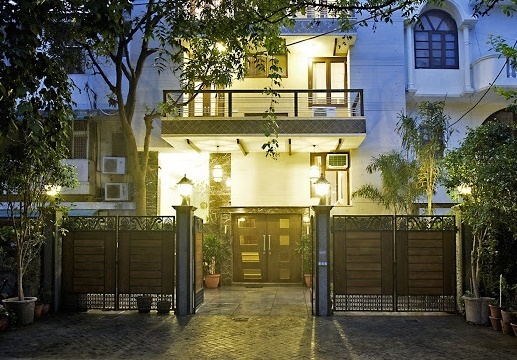 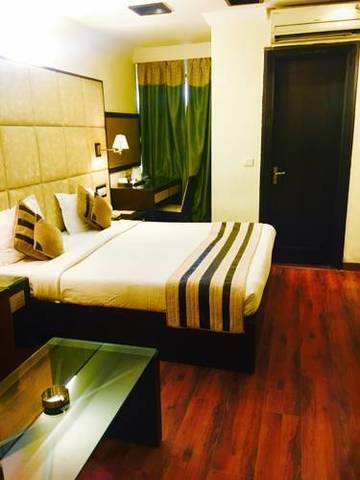 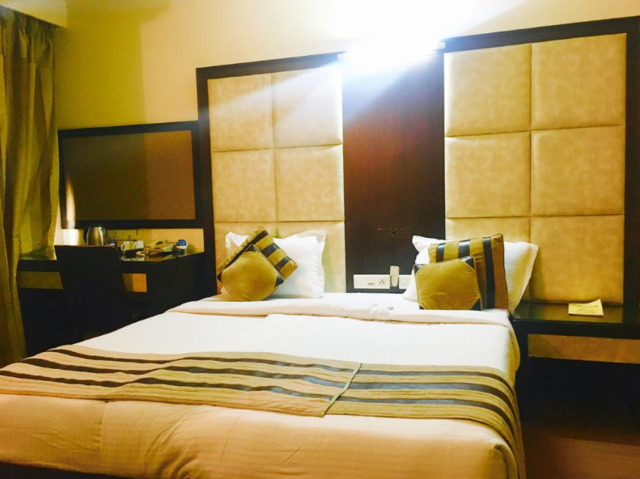 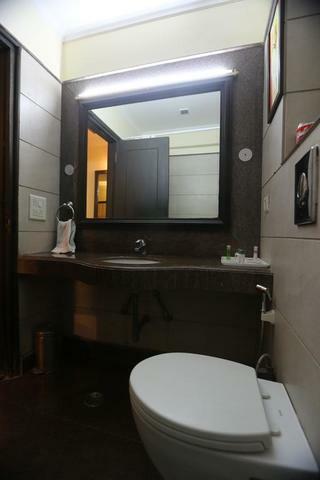 At 500m away from the Nehru Enclave metro station, the 3-star upmarket hotel offers comfortable accommodation in the bustling commercial neighbourhood of Nehru Place amongst other hotels in New Delhi. 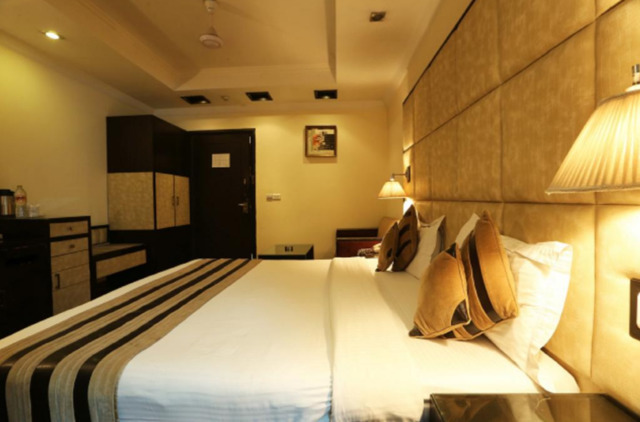 The place is located in close proximity to the flower-shaped Lotus Temple 2.1km while the Mughal Palace, the Red Fort is 16km from the hotel. 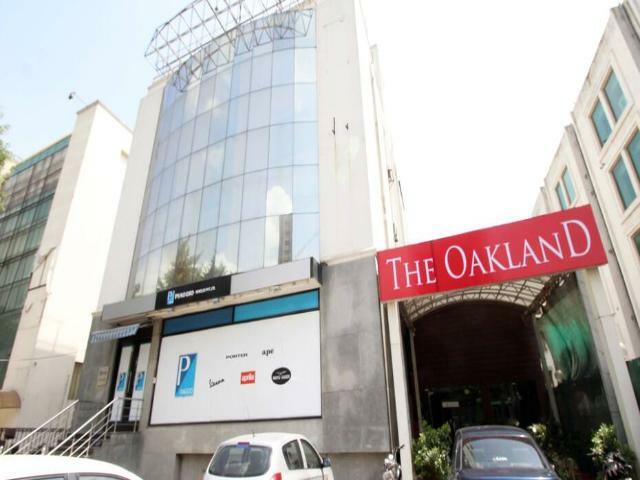 Hotel Oakland features a 24-hour front desk with room service, an ATM, currency exchange service for international travellers, and an in-house restaurant. 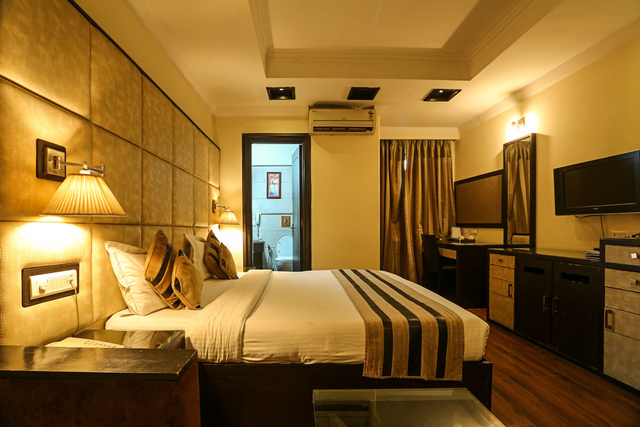 The redefined rooms of this hotel feature a complimentary Wi-Fi, a flat-screen TV, tea and coffee making facilities and room service. 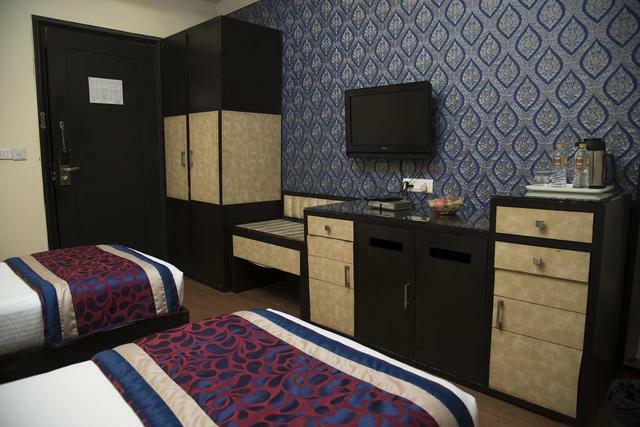 While some units of this hotel feature city views, each room also contains a kettle and a desk with breakfast offers to guest with a surcharge. 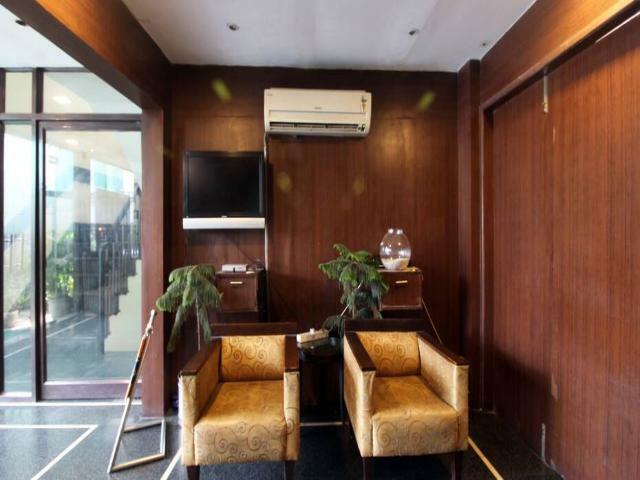 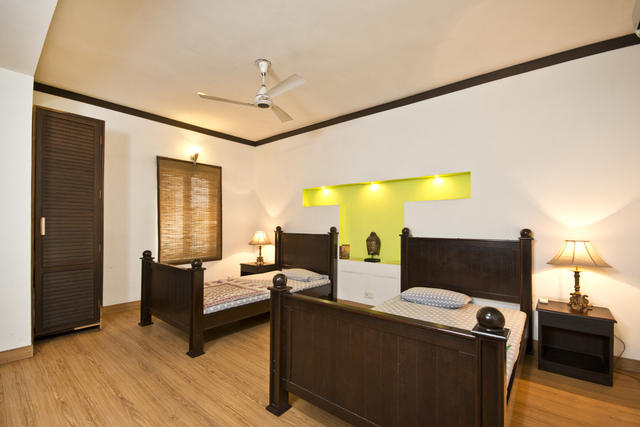 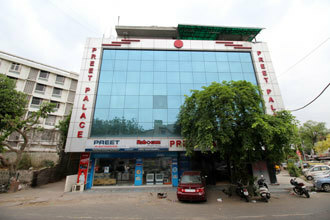 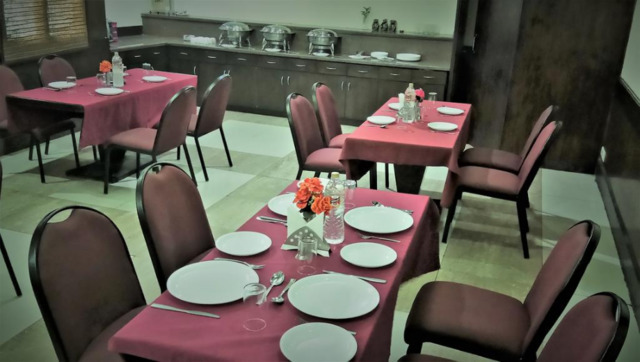 It offers 2 conference rooms along with the basic accommodation facilities. 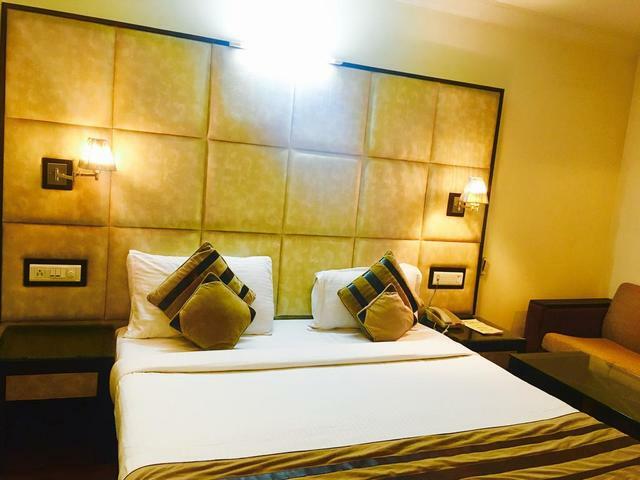 For various things to do in New Delhi and sightseeing tours, guests can visit nearby places like Humayuns Tomb to explore the ancient architectural significance or discover the war memorial, India gate. 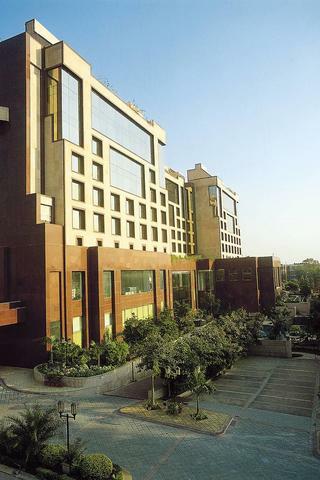 Visitors coming to the city from other places can easily reach the place with IGI Airport at 15km, New Delhi railway station at 15km, and the ISBT Kashmere Gate at 20km.